The MEX-N4100BT can be installed in your Rover 75. You will need the following parts for installation. It comes with a external mic. Hi, will this be able to fit into my 2006 Kia Picanto? The MEX-N4100bt can be installed in your Kia Picanto. You will need the following harness adapter. Does this fit into auris 2007 or do i need other part aswell ? Hi, I've got a 2012 208 without the touchscreen. It currently has a Pioneer RDE level 1 stock radio installed. Will this one work with steering wheel control? What parts would I need? What year is the Vauxahll Vivaro? To Fit the MEX-N4100BT you will need the following fitting parts. Will this unit fit into ford focus 2003 or will i need some other parts with it? This can be installed in your Ford Focus. You will need the following parts for installation. 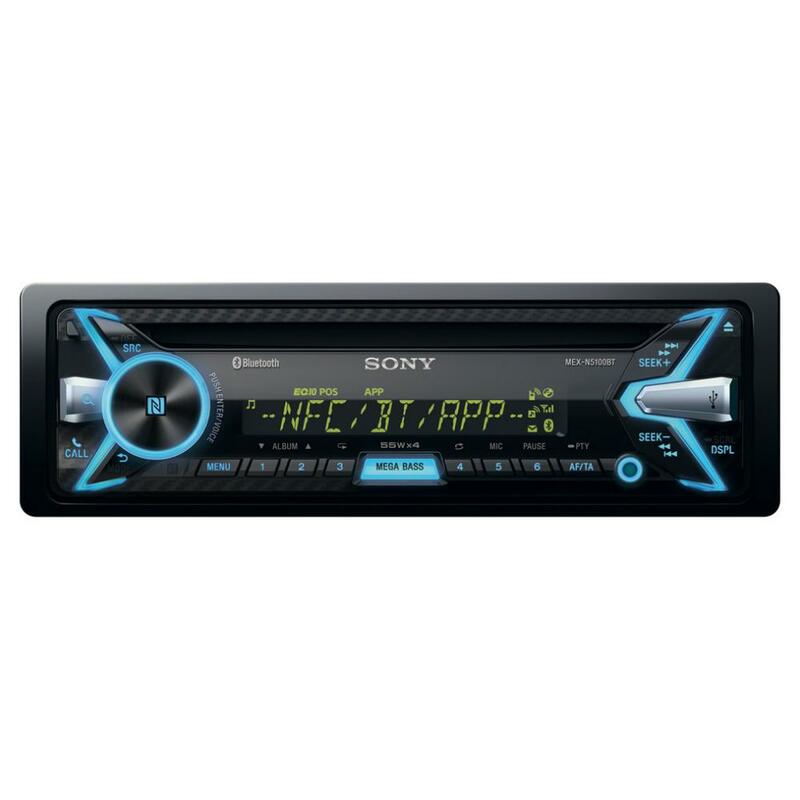 Will the sony MEX-N4100 BT fit my S reg VW Golf GTi Mk4? What parts will i need to make it fit? Will this unit fit a honda crv 2 2006? Hi will it fit this car model? thanks for your question, Yes the MEX-N4100BT can be fitted into a Honda civic 2001. 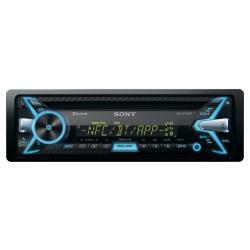 Hi, will Sony MEX-N4100BT fit my Toyota Corolla 2006, 1.6L Hatchback ? Also what parts do i need to buy to make it fit ? hi there, the parts you need to install this unit i have listed for you. also othe steering harness should you require it. Hi will this fit my VW bora 2005? what adapters/ additional fittings would i require?